Amber glass is used for storing and mixing chemicals. 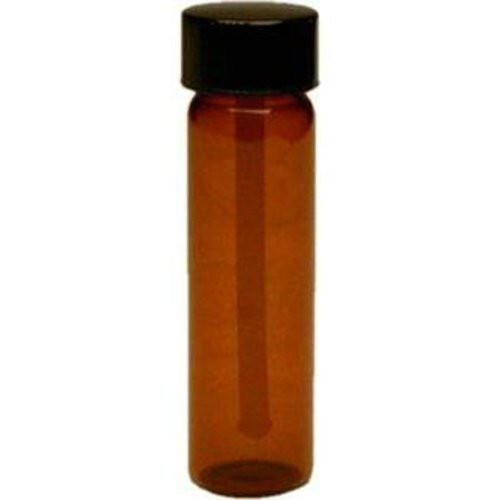 Our amber glass bottles have a polypropylene cap. The bottle will hold 1/4 fl oz and has a glass applicator rod.